Wednesday, February 13th, 3:30 – 6 p.m.
Scarecrow Video, a local nonprofit film organization, brings a monthly classic film series to WCSC! 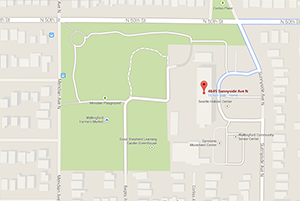 Each screening will be followed by a discussion led by one of their resident film experts. Popcorn and drinks provided! 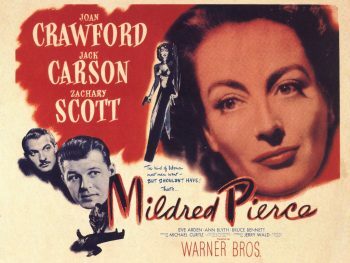 Mildred Pierce (1945) – Based on a scandalous novel, Mildred Pierce is one of the best film noirs to come out of Warner Brothers Studios during the 1940’s. Joan Crawford shines in this role as a loving matriarch with a steely spine, and was awarded the 1945 Oscar for Best Actress for her performance. $2 members / $4 public. Advance registration appreciated.